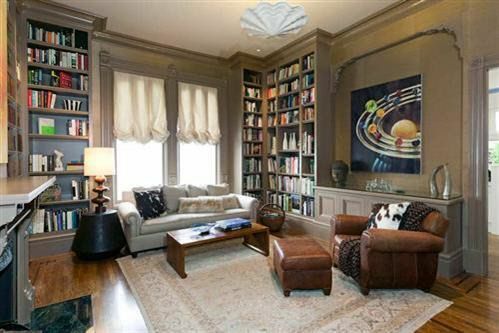 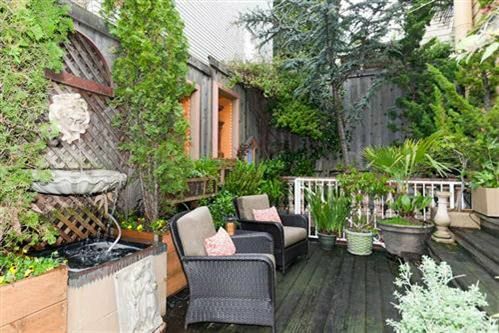 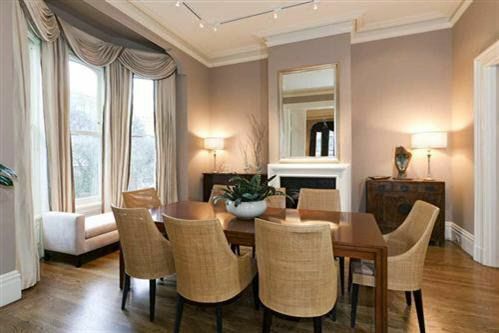 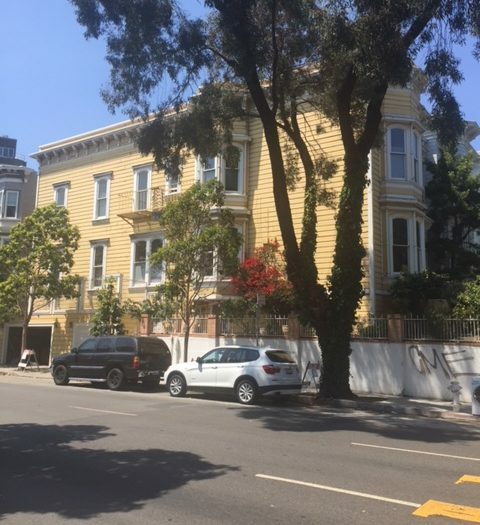 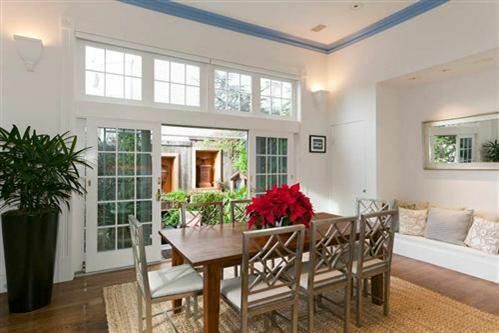 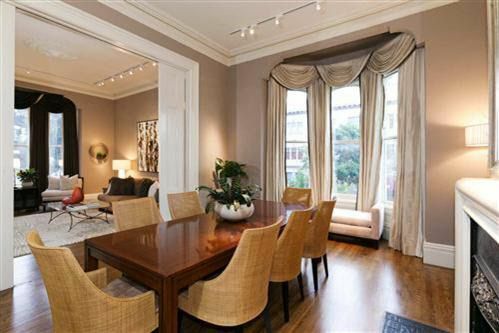 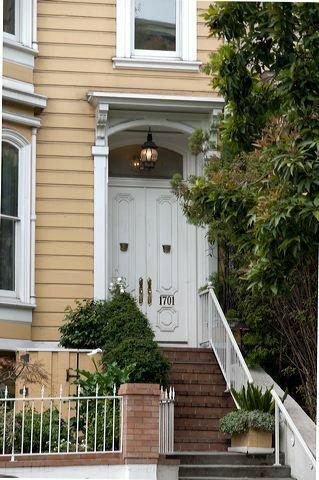 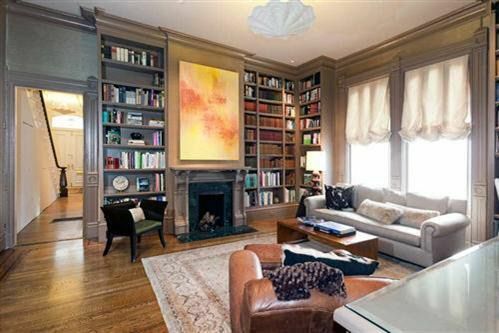 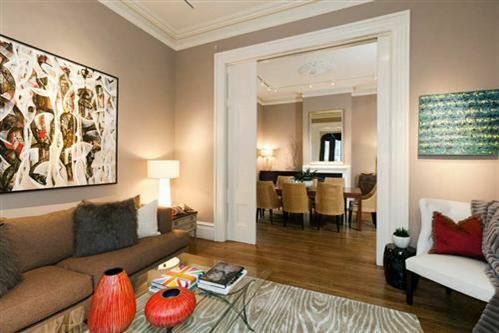 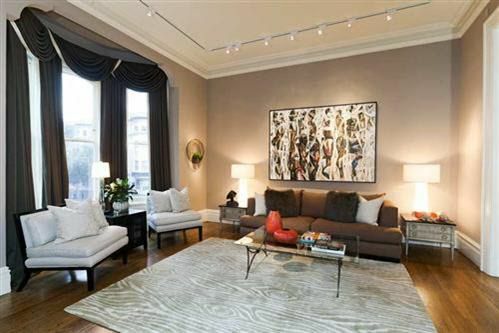 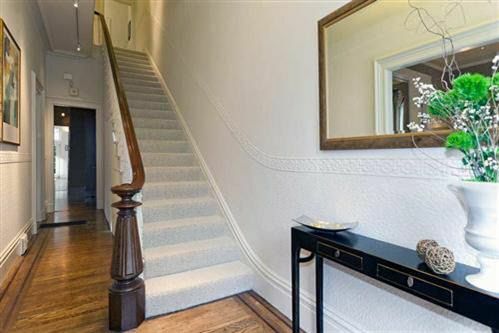 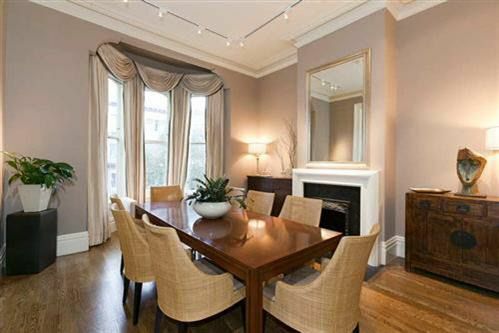 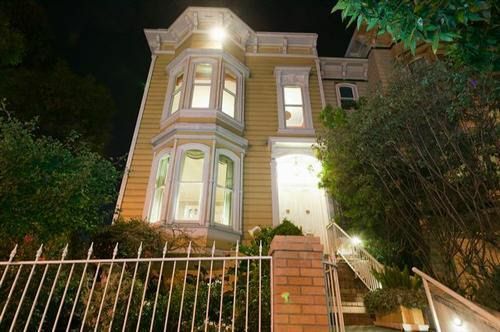 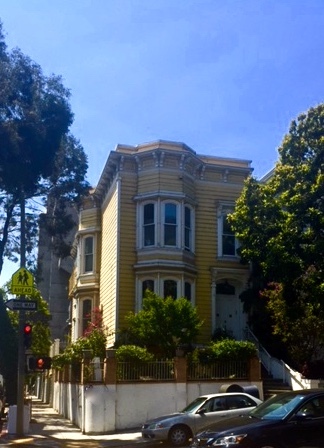 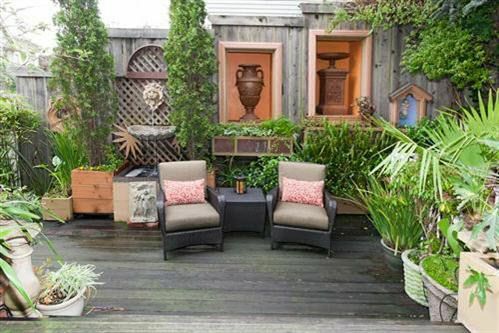 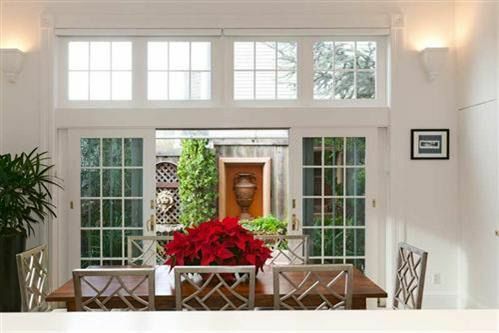 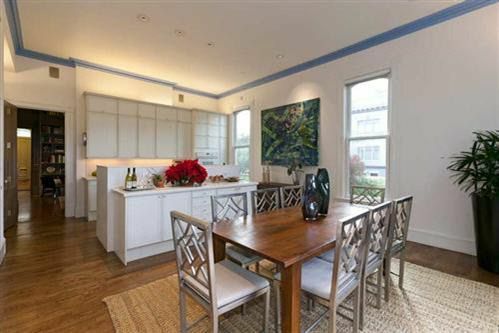 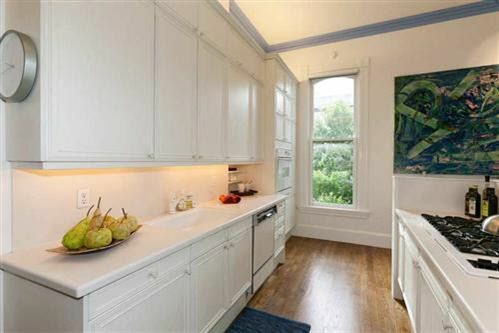 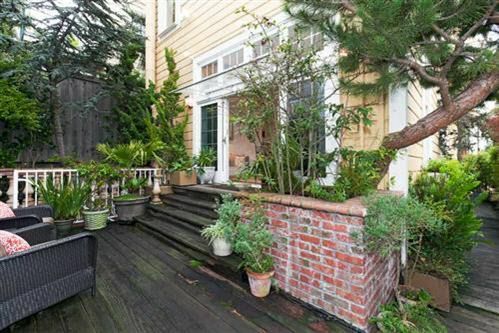 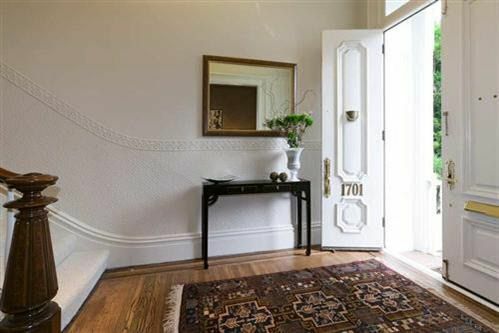 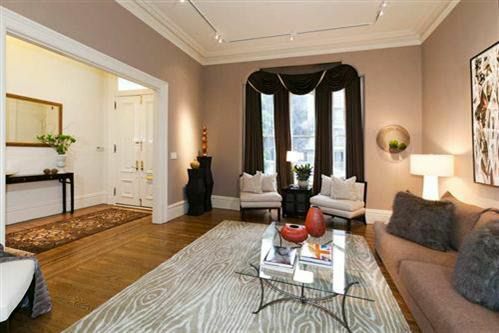 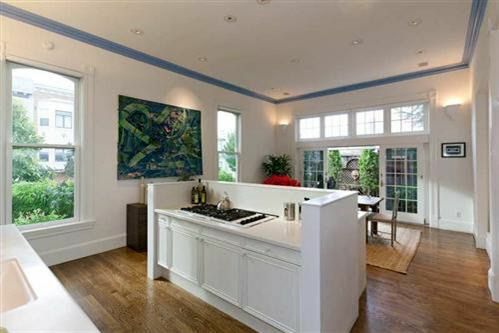 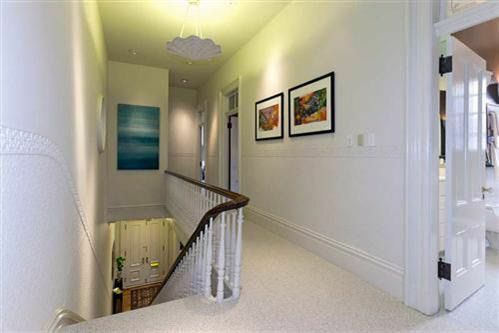 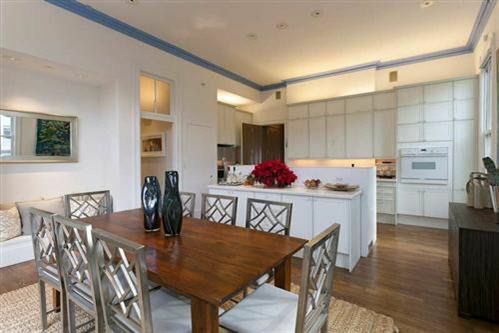 Grand scale remodeled Italianate Victorian is sited on a beautiful tree lined corner lot in prime Lower Pacific Heights. 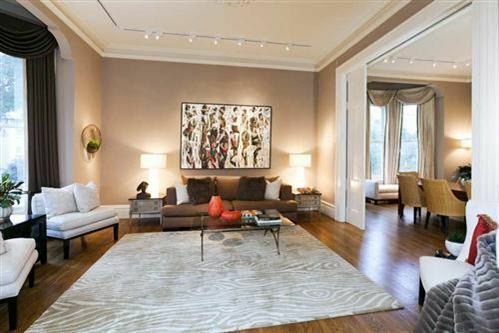 High ceilings, gorgeous hardwood floors with inlay, crown moldings, wainscotting, double thermo paned windows, circular window, beautiful light fixtures, pocket doors and custom window treatments are showcased throughout this magnificent home. 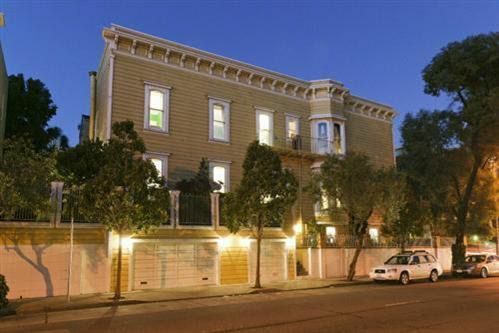 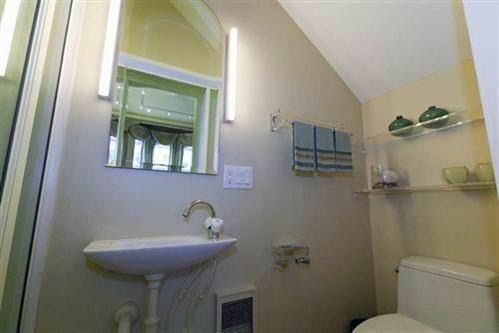 Within close proximity to Fillmore and Polk Street shopping Districts, transportation and easy access to the Financial District.